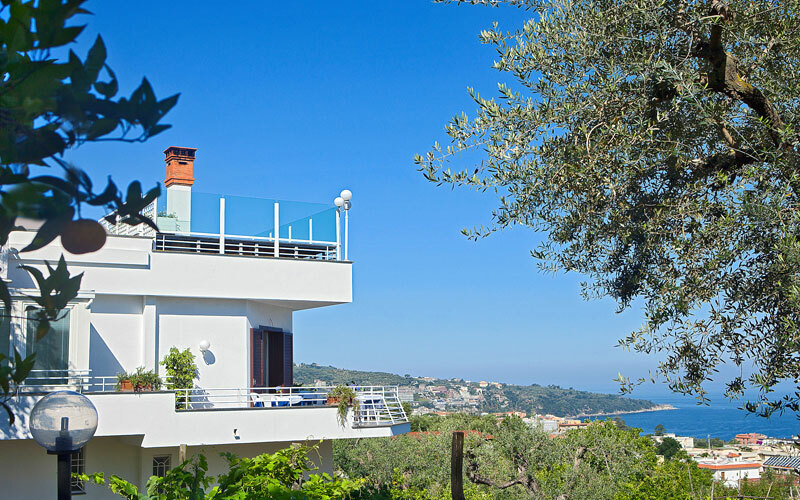 You'll feel at home from the moment you arrive at Villa Oriana, a gorgeous little guest house in Sorrento owned and run by the D'Esposito family. 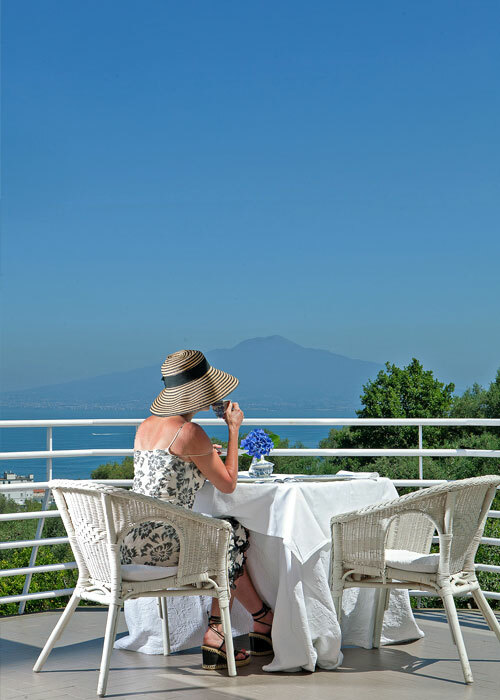 Surrounded by Sorrento's sweetly scented lemon trees and with beautiful views of the sea, Villa Oriana is an idyllic Italian coastal retreat. 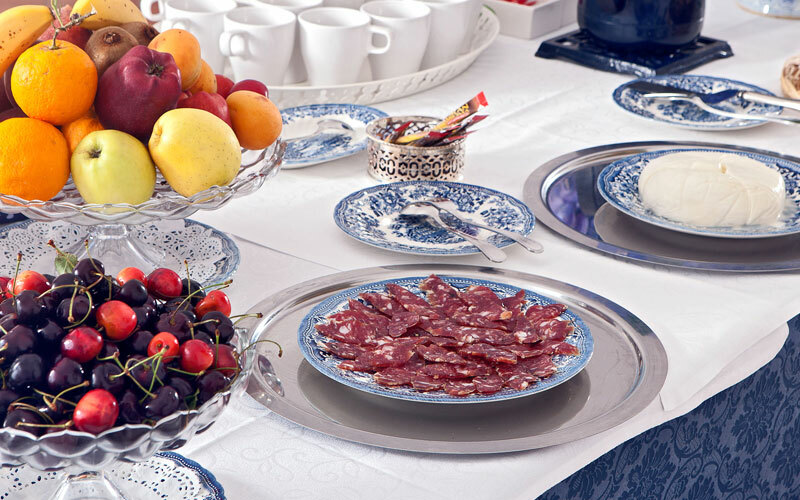 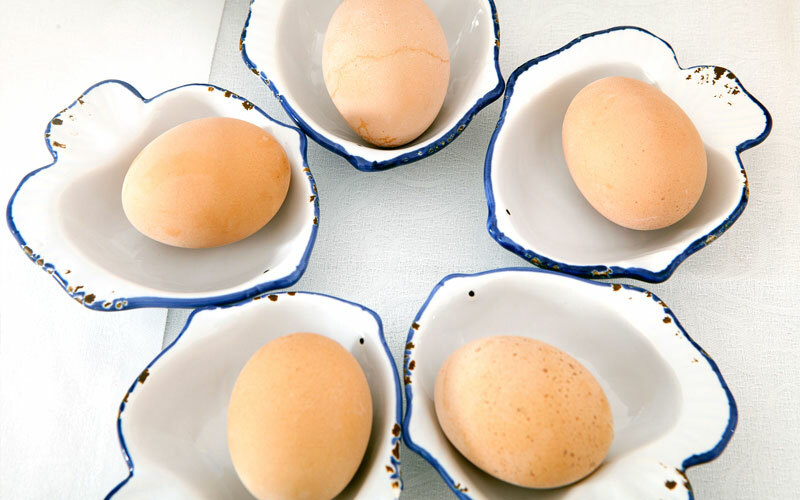 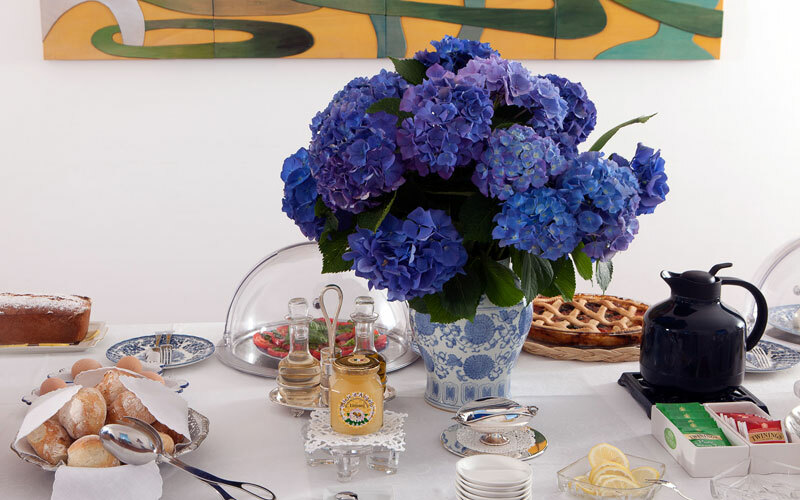 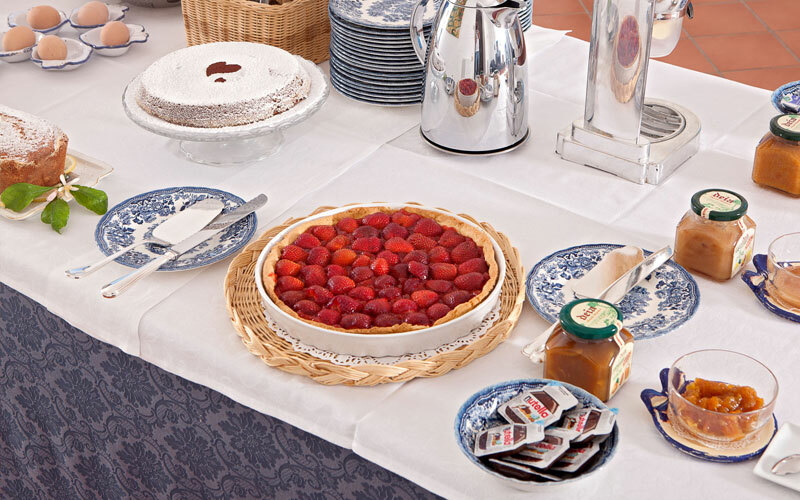 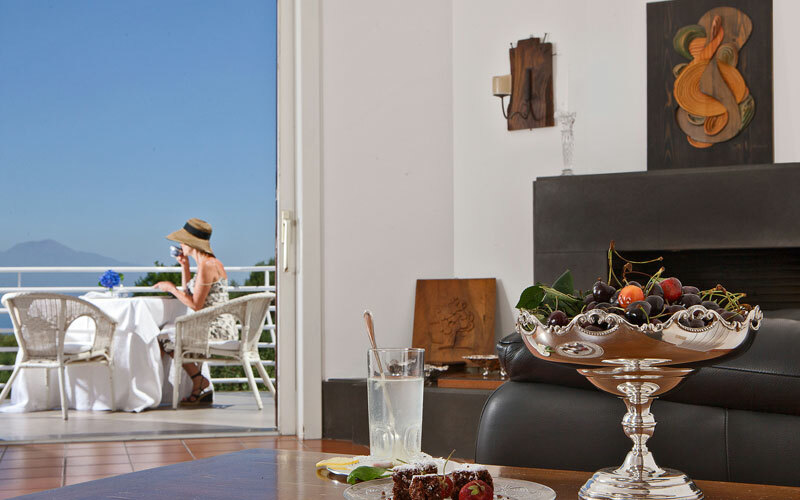 In the morning, the same terrace provides a delightful, open air breakfast room in which to enjoy a generous, English-style breakfast and an excellent selection of local specialties. 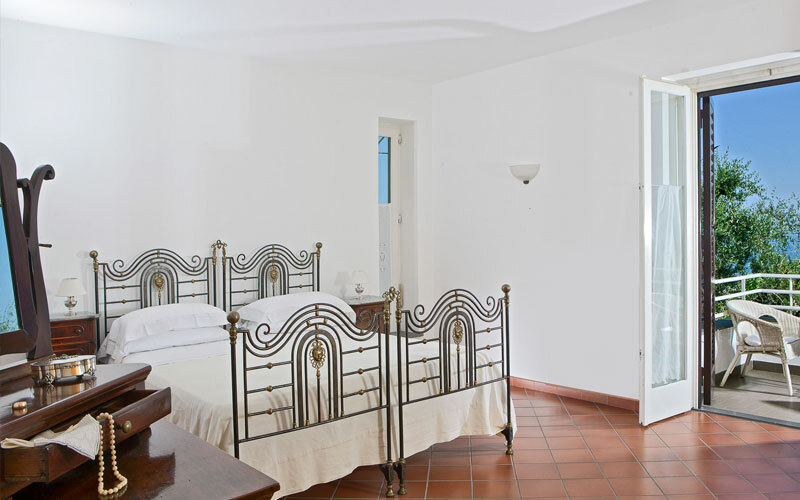 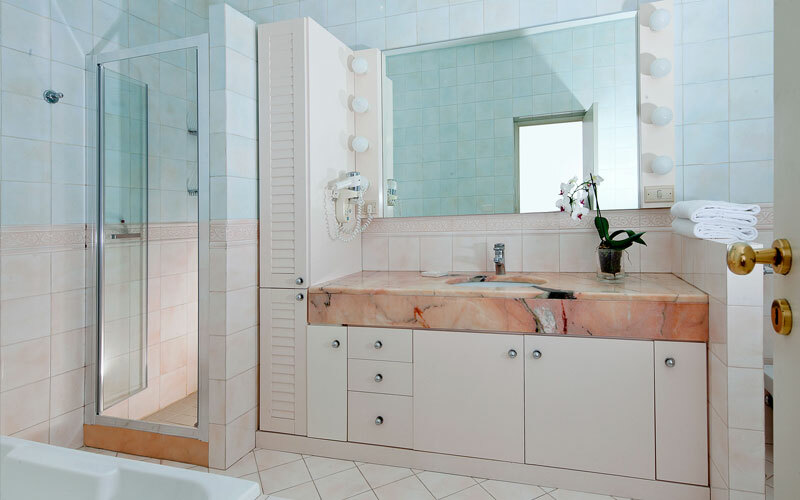 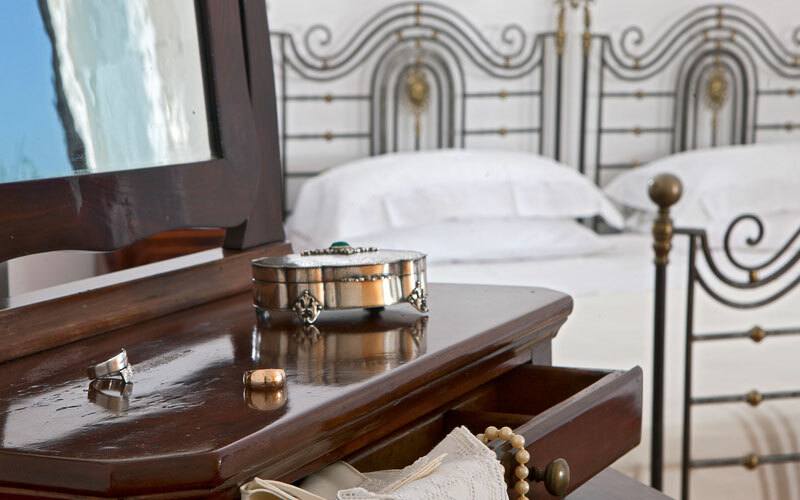 In Relais Villa Oriana's spacious, light-filled bedrooms, traditional furnishings in walnut wood, Neapolitan terracotta floors and marble bathrooms, combine with the latest in modern technology to guarantee maximum comfort and charm. 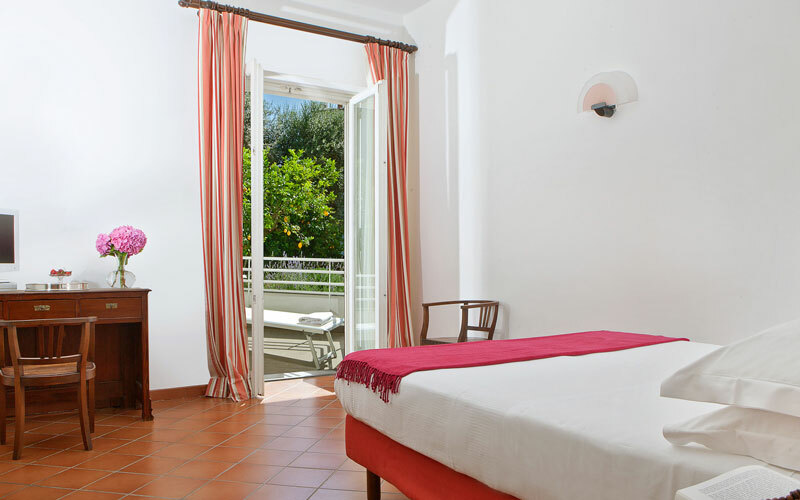 In Villa Oriana's living room, residents can meet and relax, perhaps reading a good book, surfing the internet, or listening to music. 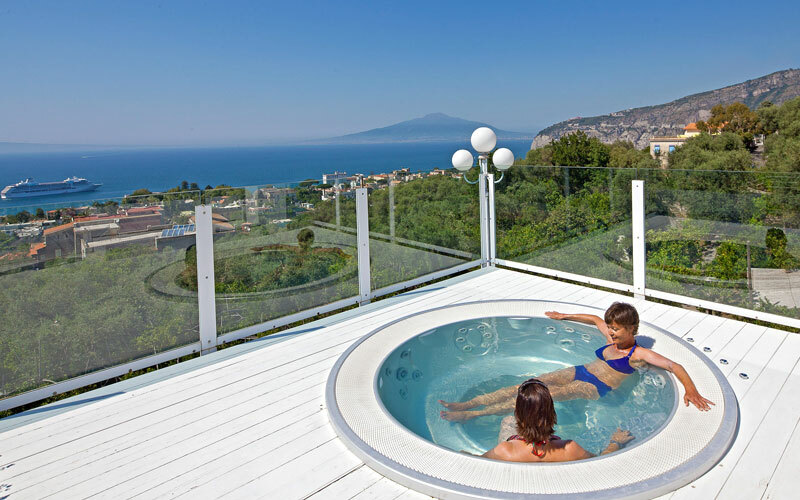 The owners of the relais are always more than happy to provide information regarding excursions, tours and walks, and any number of invaluable insider tips so as to ensure their guests experience the beauty of the Sorrentine Peninsula and the nearby Amalfi Coast to the full. 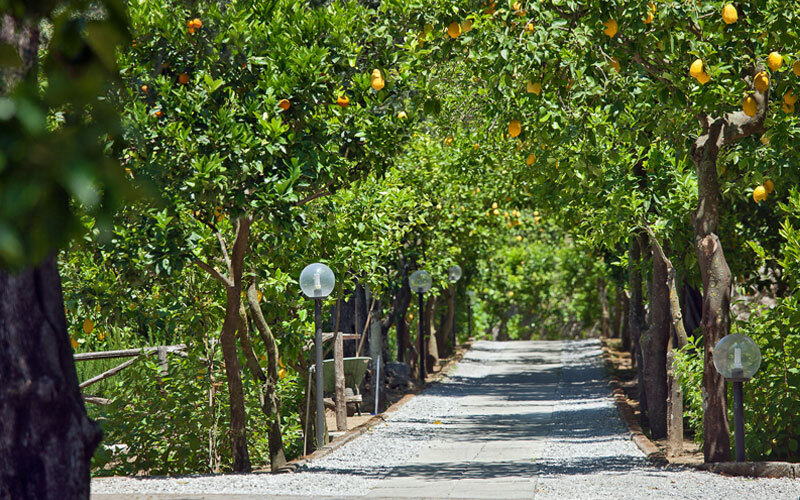 Villa Oriana is a charming relais nestled within a beautifully scented citrus grove on the immediate outskirts of Sorrento. 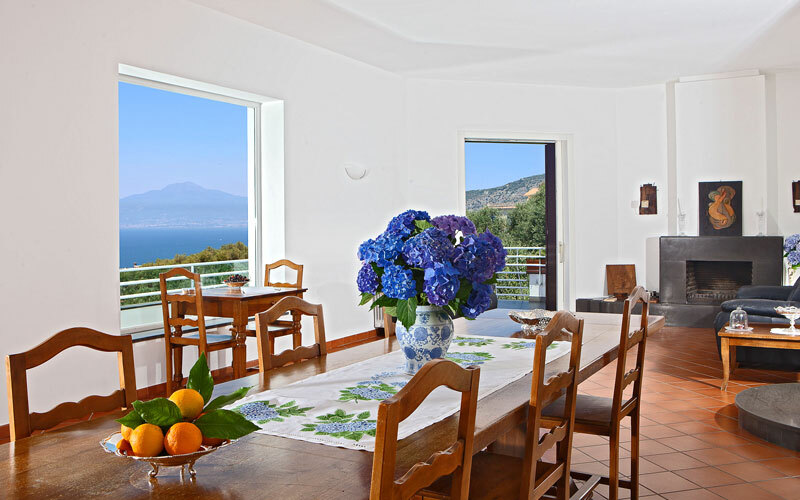 The guest house lies just 5 minutes away from the picturesque historic center of Sorrento and, from the height of its hillside position, enjoys magnificent views of the entire Bay of Naples. 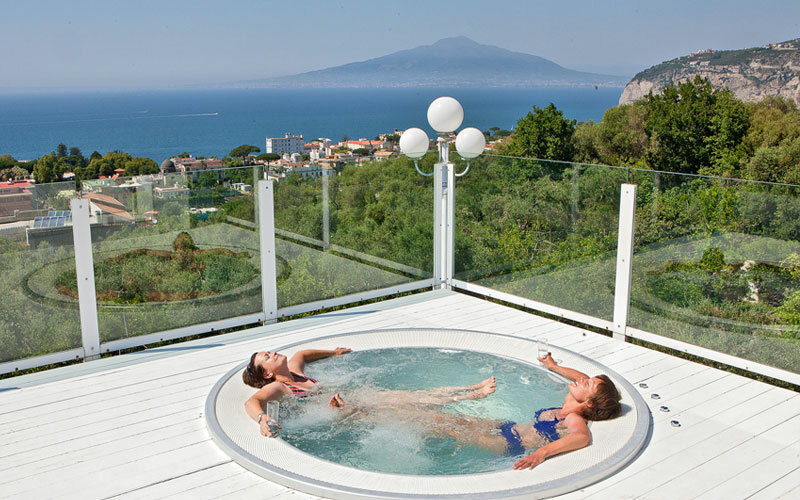 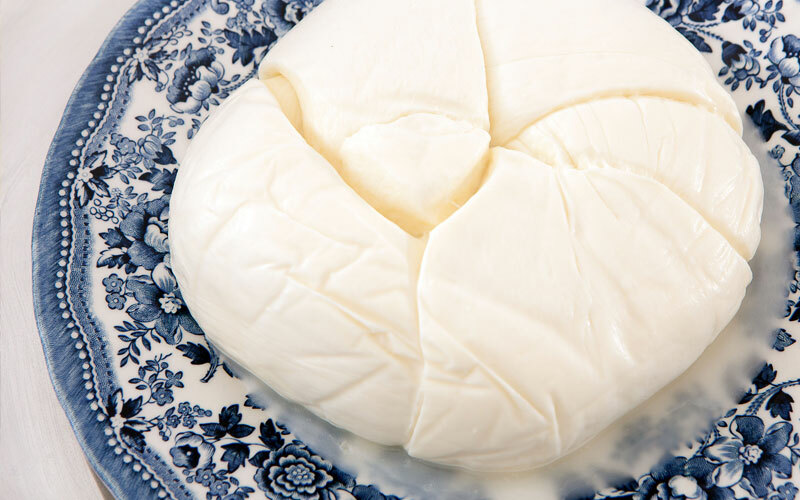 Positano, Amalfi, Ravello, Herculaneum, Pompei, Mount Vesuvius, Naples: all of the most interesting sites in the Campania region are less than an hour's drive away from the relais. 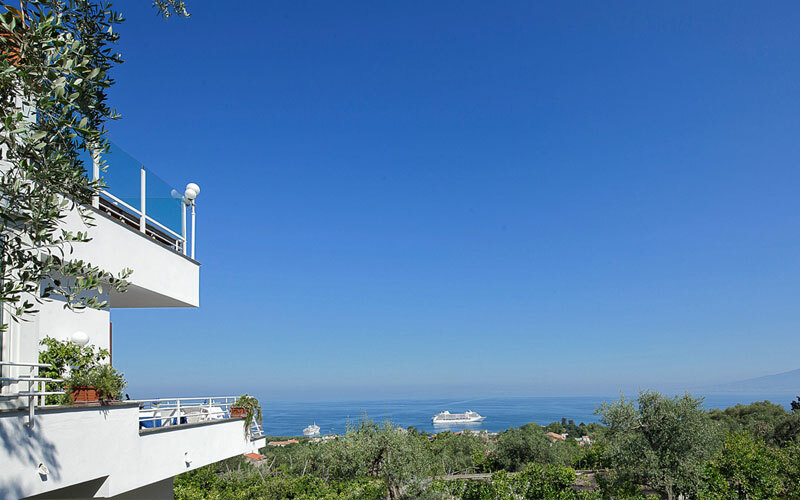 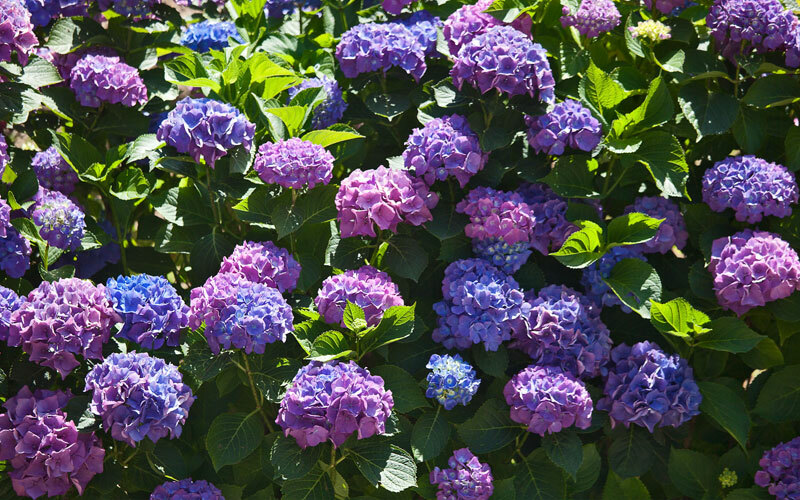 From Sorrento, ferries and hydrofoils depart to the nearby islands of Capri and Ischia. 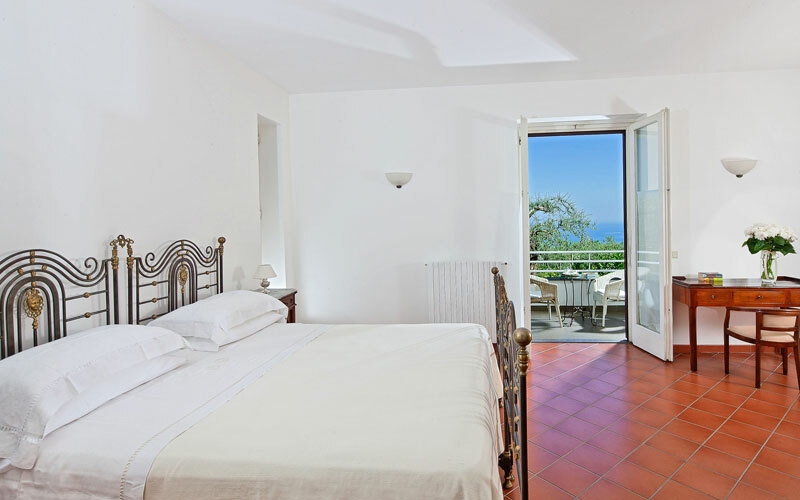 Lovers of the sea will want to spend time on the beaches of the Marine Reserve of Punta Campanella. 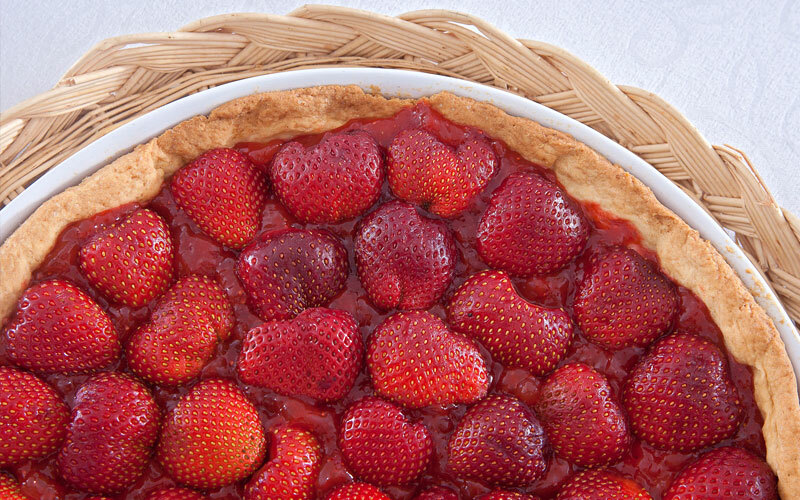 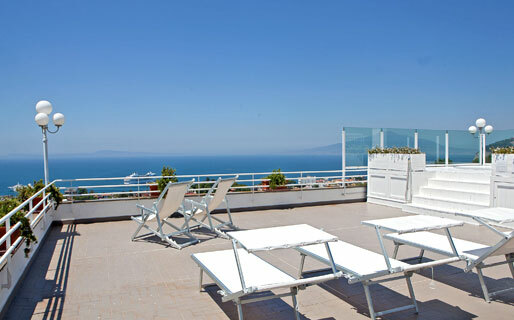 Villa Oriana Relais is the ideal place where you can enjoy a peaceful holiday in a family atmosphere. 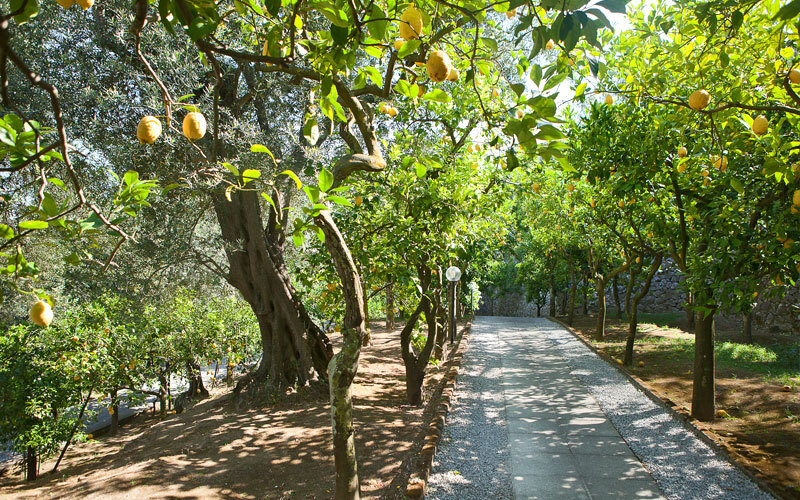 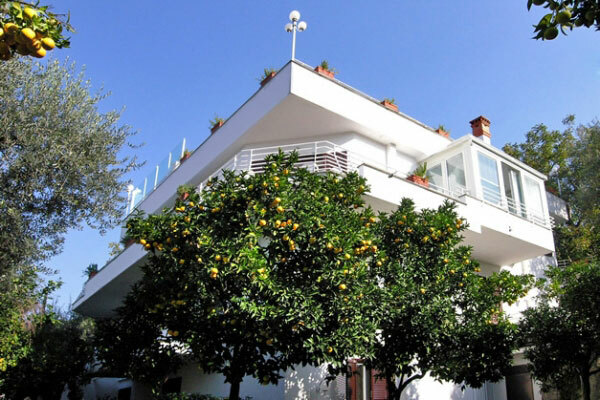 It is surrounded by an orchard with orange and lemon trees and lies on on a hill with a fantastic view of the Gulf of Naples and Vesuvius.